 The Village of Rouses Point, New York will accept proposals from qualified firms until 4:00PM, Friday, April 26, 2019 at the Village of Rouses Point Village Office, 139 Lake Street, Rouses Point, NY 12979 for “Requests for Proposals for Water Filtration Study”. Proposals must be delivered in person or via mail. Scope of Work: The successful consultant will conduct a feasibility study for a new water treatment system. The feasibility study will examine at a minimum 3 options for the new water system: 1) recommendations for a location of the new water filtration plant including options for water sources, with cost estimates; 2) a minimum of 3 different options for the water filtration process with pros and cons for each, with an emphasis on automation and reduced labor costs; 3) identify funding opportunities and strategies for implementing the plan; 4) review and provide recommendations for specific technical and organizational issues needed in order to move forward with the process. The full Request for Proposal document may be obtained HERE or email: clerk@rousespointny.com, admin@rousespointny.com or in person at 139 Lake Street, Rouses Point. Responses shall be submitted as described in the RFP document. For more information, call 518-297-5502.